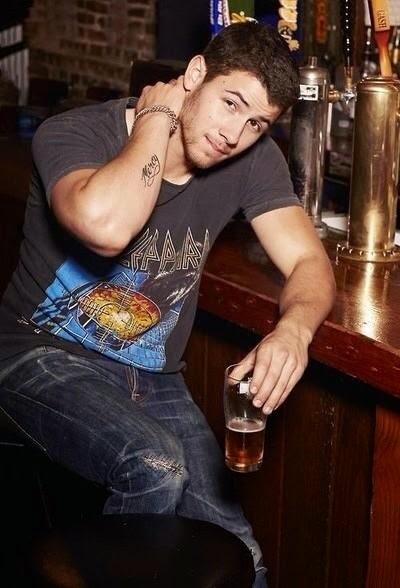 With plenty of experience under his belt, Nick Jonas is wise beyond his years and in the November 2014 issue of Cosmopolitan he shares the biggest lesson he’s learned so far. Great shoot. Nick is SO adorable. :) Short but such a hottie, a real hunk. I love this guy.